Did you ever feel like completely pimping your Facebook timeline? Well.. Here's your chance! 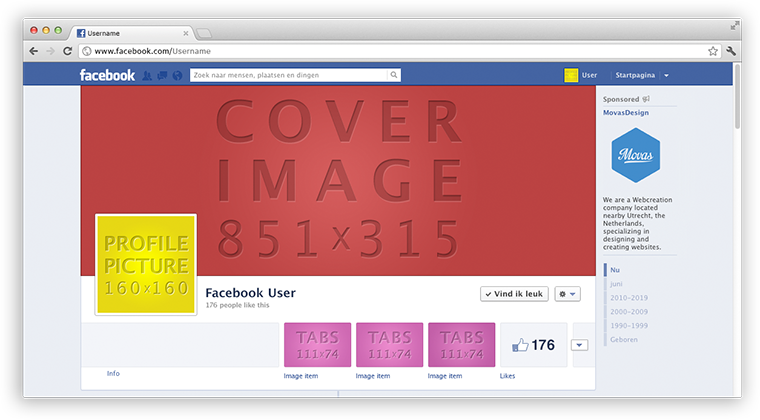 With this quick and simple template you can easily design your new cover image. In need for some inspiration? Take a look here..